The website puts the bored shorts higher than the hot pant but I am asking the expert.. I wouldn’t say which pants are best, but I can tell you they both offer great protection. The Bored Shorts are a one piece pant with the protective padding built in. Unlike the old Smarty Pants, Bored Shorts are snug. They don’t require over pants, while the Hot Pants do. Personally, I prefer the Bored Shorts. 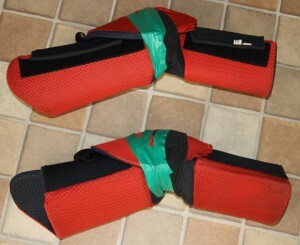 Having said that, if you play on abrasive turfs and slide a lot I’d suggest wearing over pants with the Bored Shorts. 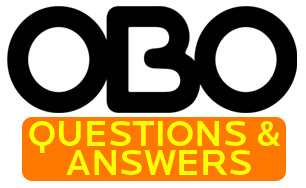 Author adminPosted on January 27, 2014 April 22, 2014 Categories OBO Online ExpertLeave a comment on Wondering what the best set of OBO pants to buy is? I need to start off with an advisory, if you’re not handy, this is best left to professionals. 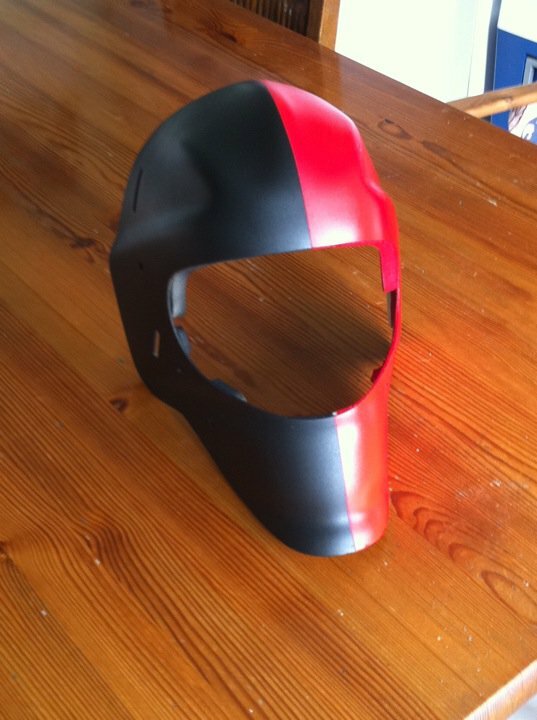 You can find mask painters on the internet. Depending on the part of the world you live in you might have to ship it away and depending on the type of mask you have it may not be worth it. Professional painters will charge anywhere between $200-$400 US based on how complicated your design is. If you are handy, but haven’t done this type of work before, PATIENCE (note capitals) is a key skill. 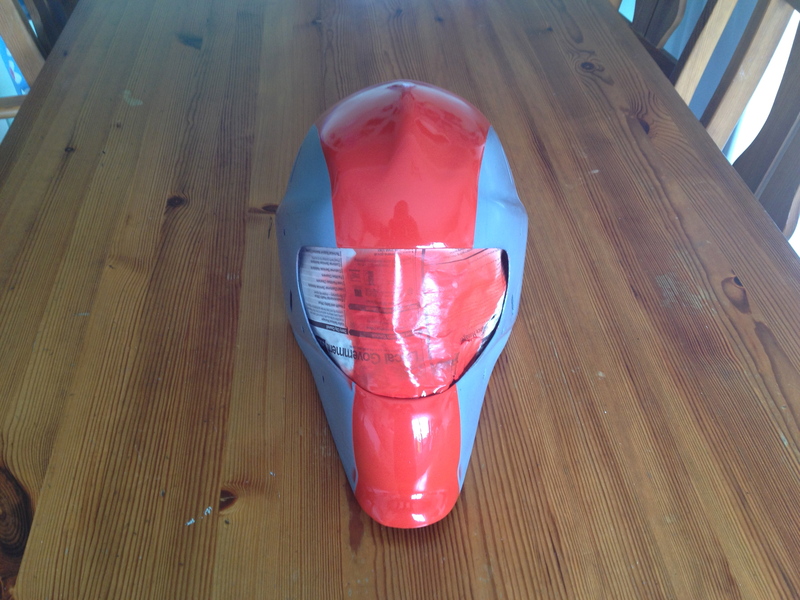 Painting a mask properly is not done in a day. Preparation is the other big word. A paint job is only as good as what’s under it and if you don’t do the prep work and get a good smooth, clean surface to paint, it will show in the paint. In keeping with the P theme, the other key to a good paint job is planning. There are a number of ways to paint/decorate your mask and a lot will depend on the type of mask you’re painting. 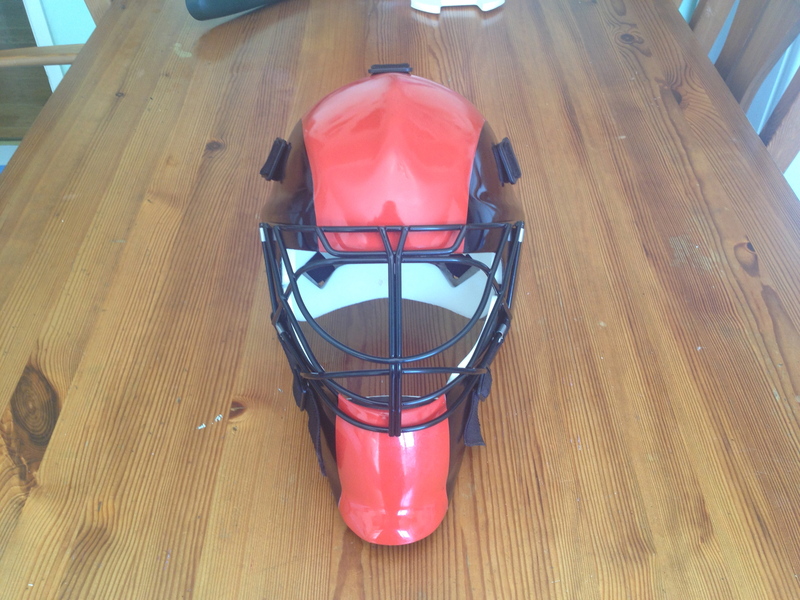 The OBO CK and FG masks are made from either Carbon Kevlar or Fibreglass and are painted (or have a finish on them) while the PE, Poly P and ABS helmets are essentially plastic without a finish. 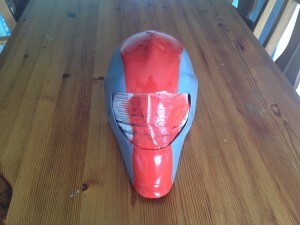 The mask that’s shown in the video involves painting and vinyl decals. 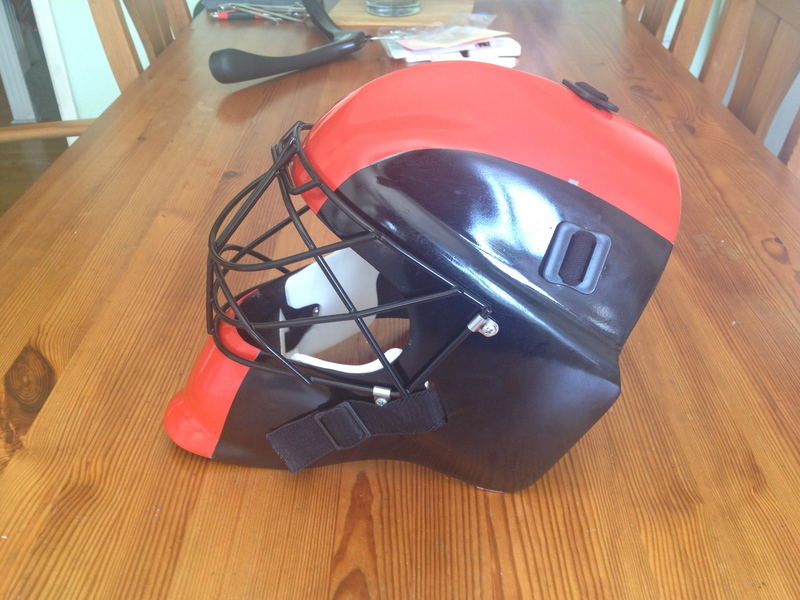 Vinyl decals are another way to decorate your helmet and can be custom done by any Sign Shop that has graphics arts programs. They’re durable, easy to apply and can be a way to incorporate more intricate, detailed designs relatively cheaply. An expensive set of vinyl decals could be $60US. If you’re going to paint your helmet with anything other than one colour, expect to spend at least $40+US for spray paint. 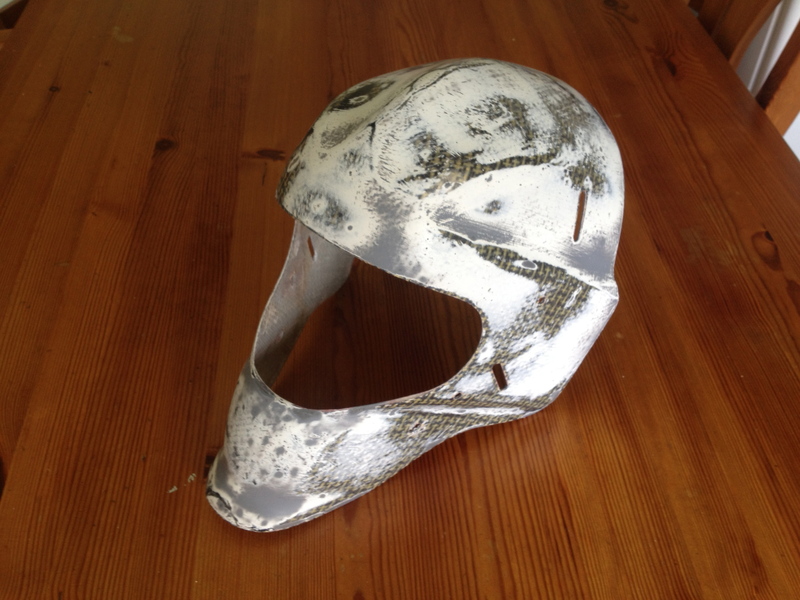 At the planning stage of painting your mask, you should have a good idea of the design and if this is your first go, I’d recommend keeping things simple. If you’re somewhat artistic, draw the design out. You can trace a template of the mask if that helps and lay it out. Assemble your materials, paints, masking tape, sandpapers, paint stripper, scrapers, screw drivers, pliers, adjustable wrench, etc. 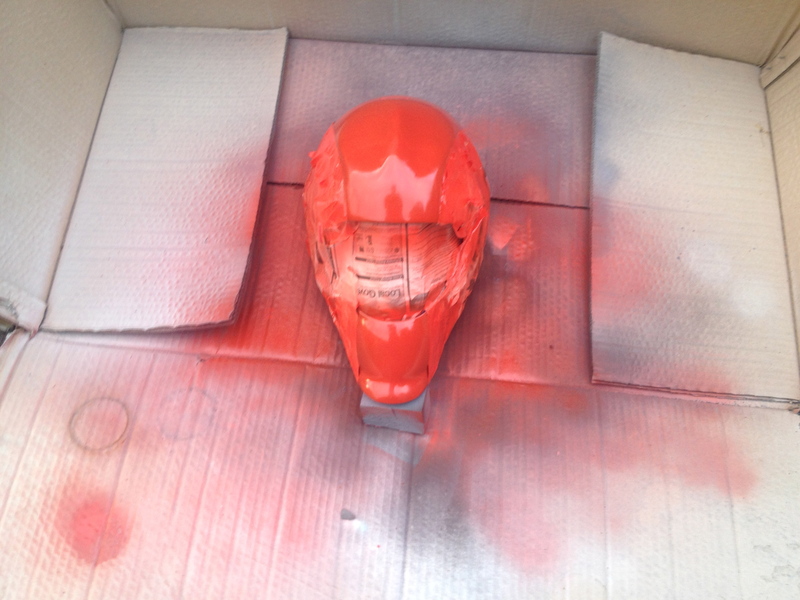 Spray paints that are designed for cars are best for masks. 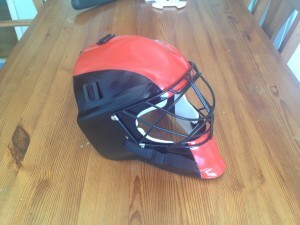 As mentioned, preparation will depend on whether your mask already has a finish on it. 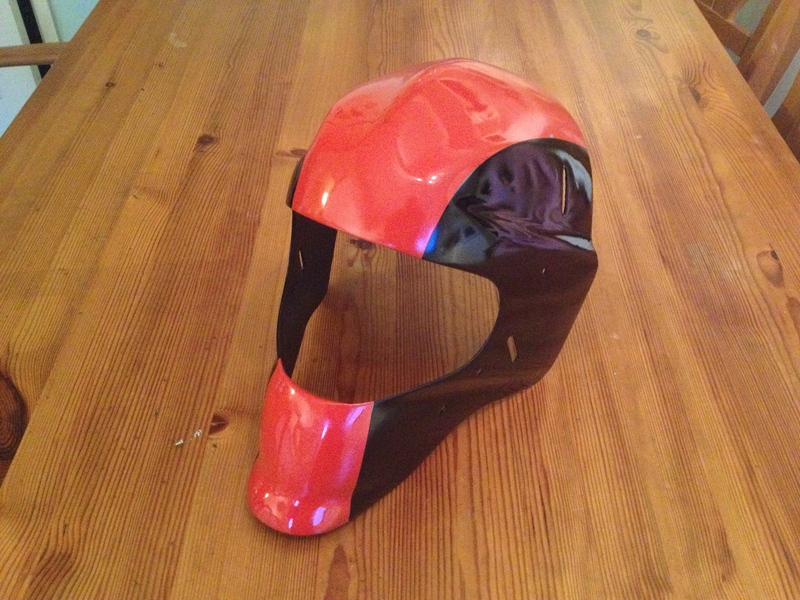 If it does (CK or FG helmets, you’ll need to take the clear coat and any paint off first). 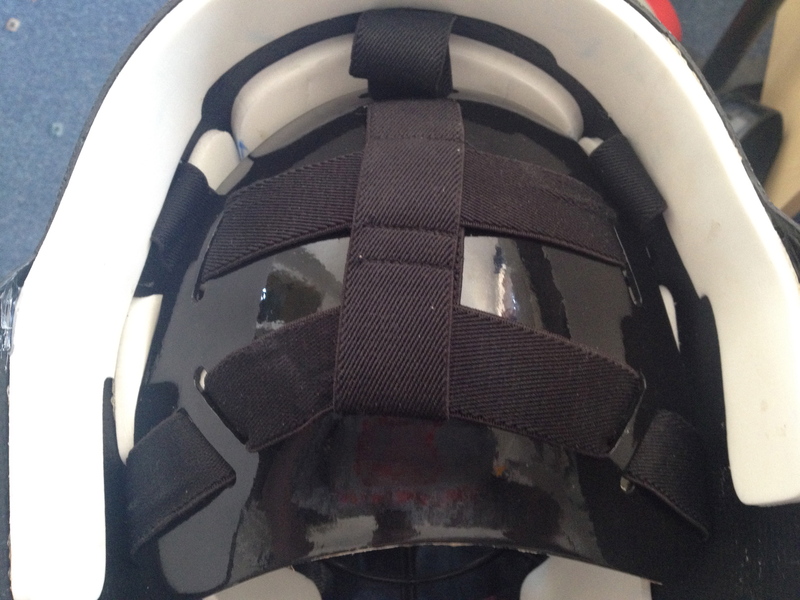 Regardless of type of helmet, you want to remove the cage and any other helmet hardware. 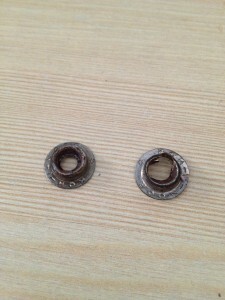 Depending on the state of your helmet, that can be tricky as screws can rust (hence the wrench and/or pliers). 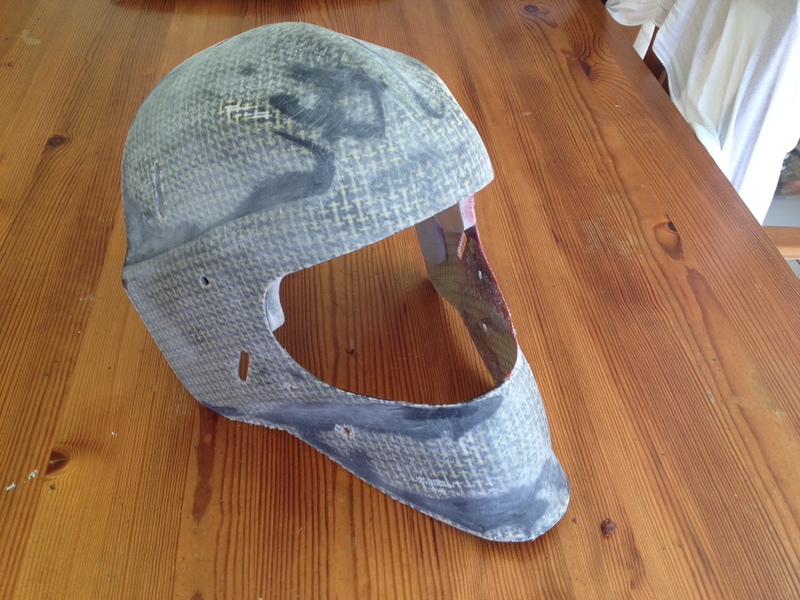 If you’re helmet hardware is in a really bad state, have replacement hardware lined up before you get too far along. 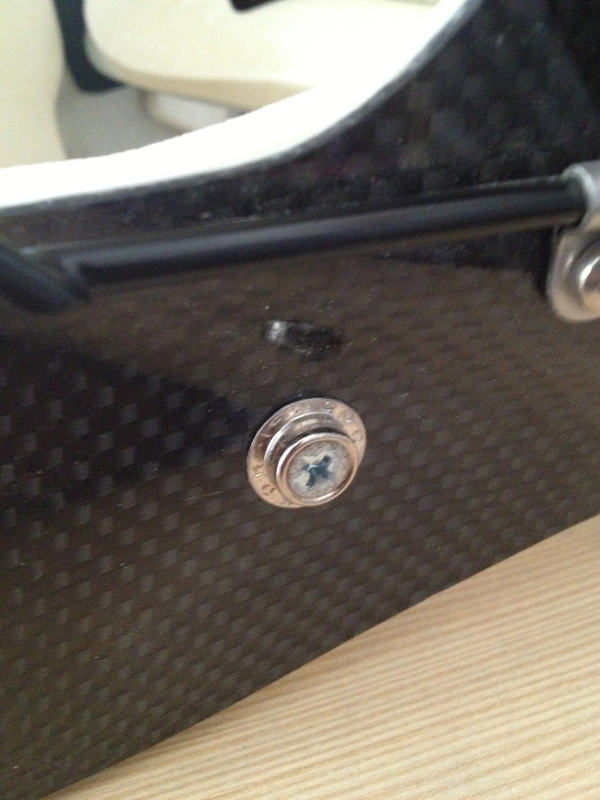 It doesn’t make a whole lot of sense to have a flash paint job and rusty old screws. Set aside your hardware and make sure it’s in a good place. Step one of preparation starts with a good wash with a mild liquid soap, a plastic scrub brush and a good dry. 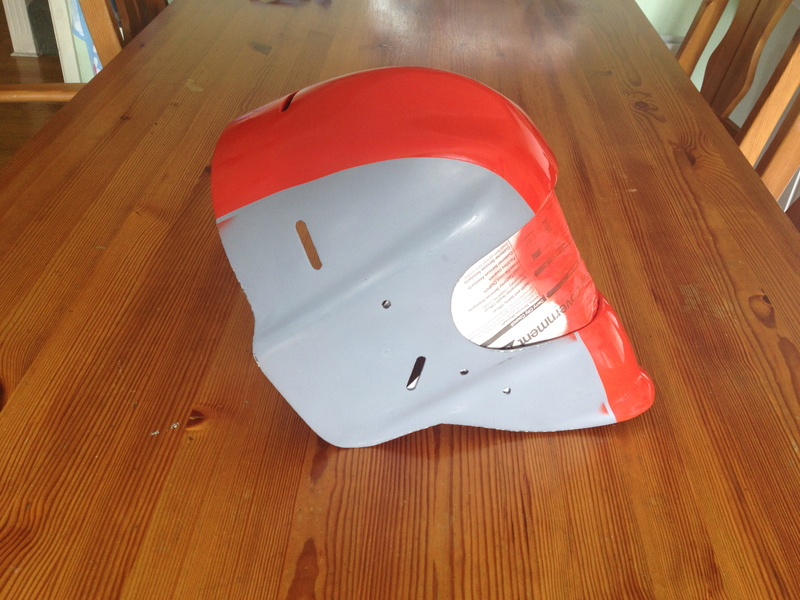 A couple of notes about spending time and money on your paint job, your finished product will reflect what you put in, especially on what you do before you paint. Quality materials won’t cost a fortune. My project was a half painted Flame FG helmet that I was looking to personalize. I wanted to tone down the Flames, accentuate the raw natural fibreglass and add a little simple trim. 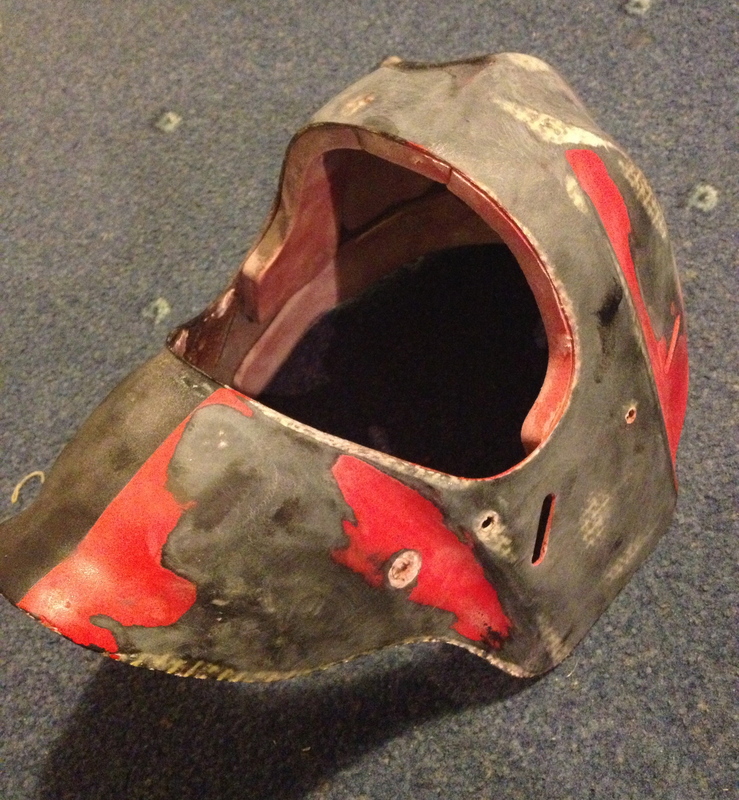 The first bit was stripping off the clear coat and painted section. 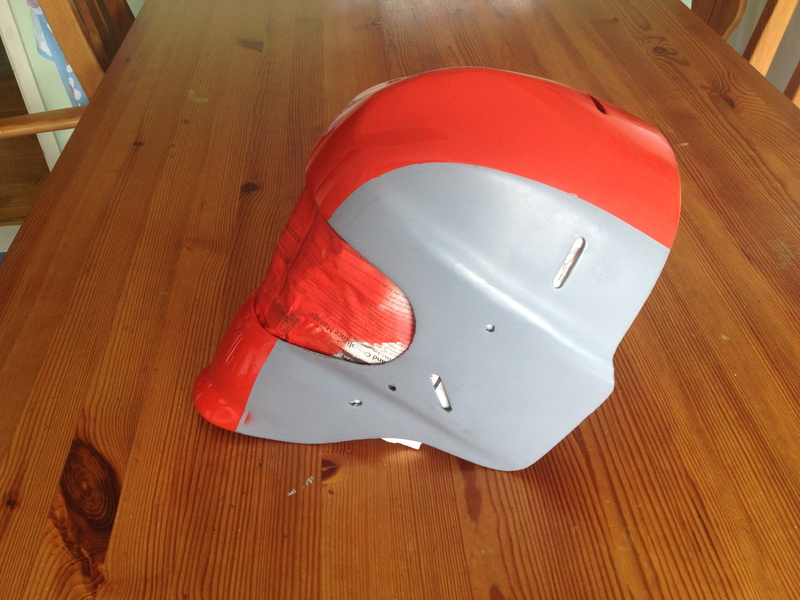 When selecting paint strippers, read the directions carefully and make sure they’re suitable for your helmet. 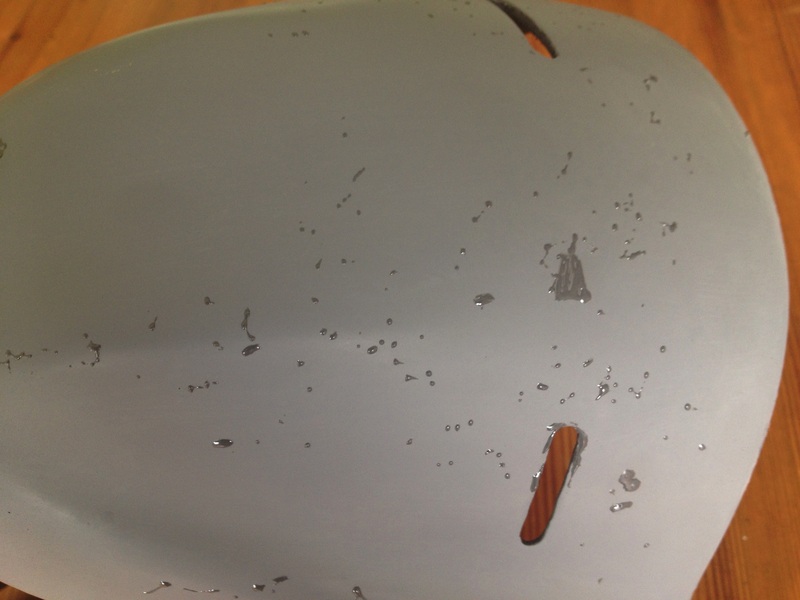 Most automotive paint strippers are fine for FG and CK helmets, not for PE, Poly P or ABS types. You will need to use a scraper to remove the paint. 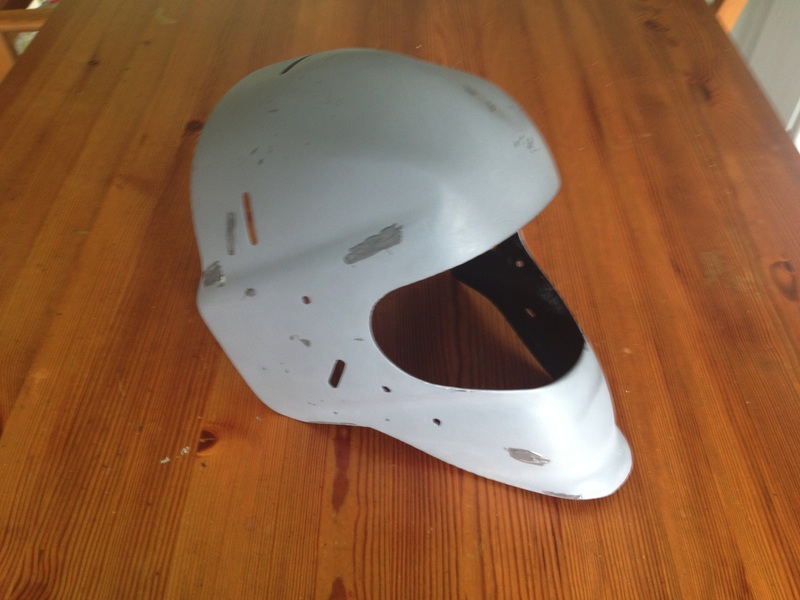 A word to the wise, work with the contours of the helmet when scraping and as much as it is scraping, be gentle. You don’t want to leave gouges or deep scratches when you scrape as you’ll have to sand or fill them later. 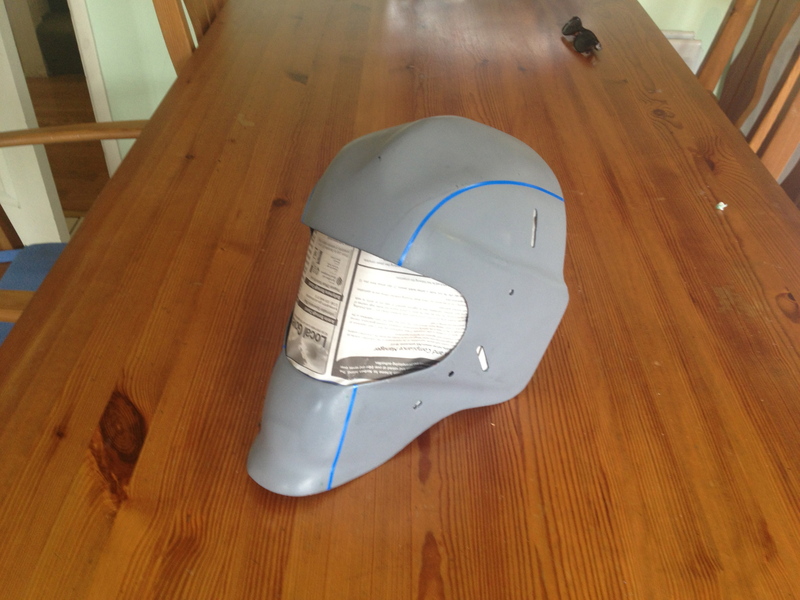 Next up on the prep front is sanding. Sandpapers come in a number of types and grades. The higher the grit, the finer the paper and there is dry and wet sandpaper. If you’ve done a good job with your stripping, sanding should go in rounds. 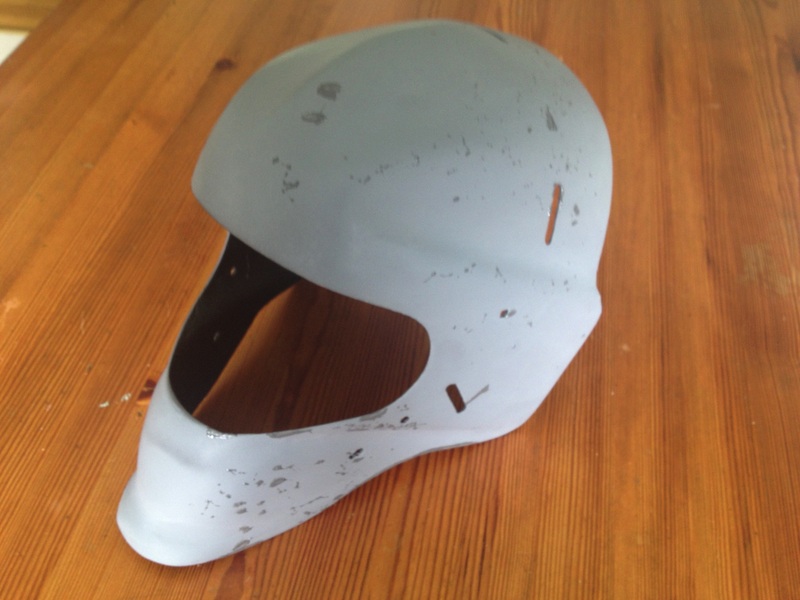 First round is a medium grade (400-600 dry grit paper) and sanding should be done lightly in a circular pattern to smooth out major surface irregularities. Depending on how smooth your painting surface is, you may be able to go directly to wet sanding with a fine paper (1200-1400 grit). 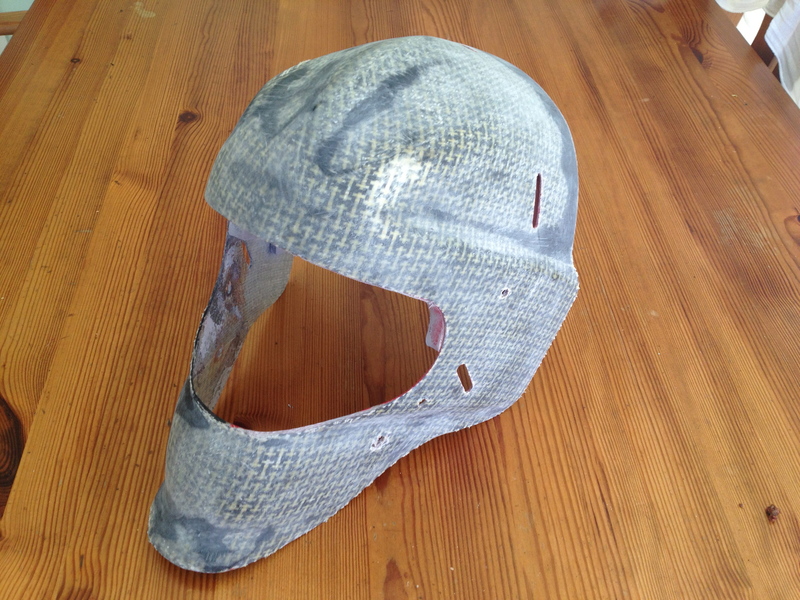 Both the mask and the paper (grit side) should be wet when wet sanding and with fine papers, more sanding is better as you won’t sand into the masks composite materials. 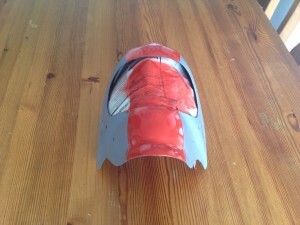 Once you’re satisfied that the mask is smooth and clear of residue paint, you’re ready to start painting. Once again, paint work will depend on your paint job. 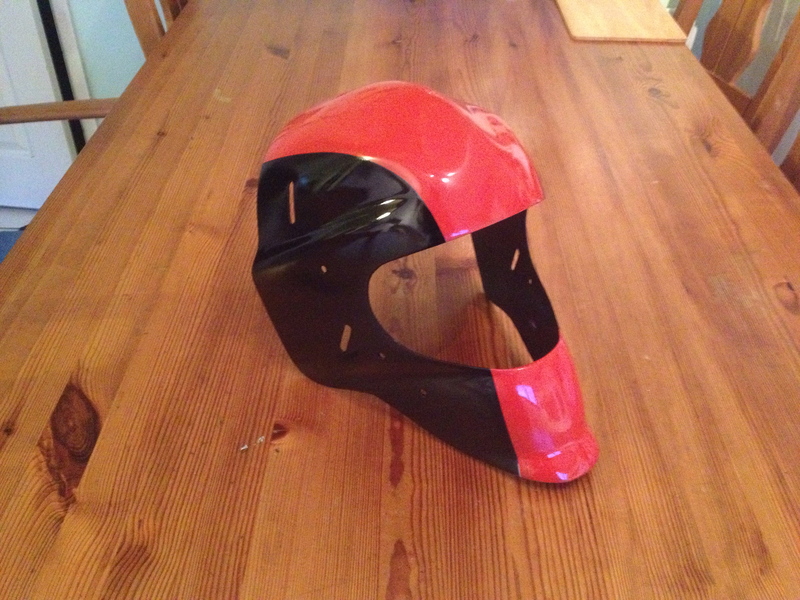 For my mask, I wanted to retain the natural fibreglass look for most of the helmet so clean and smooth was as far as I needed to go. 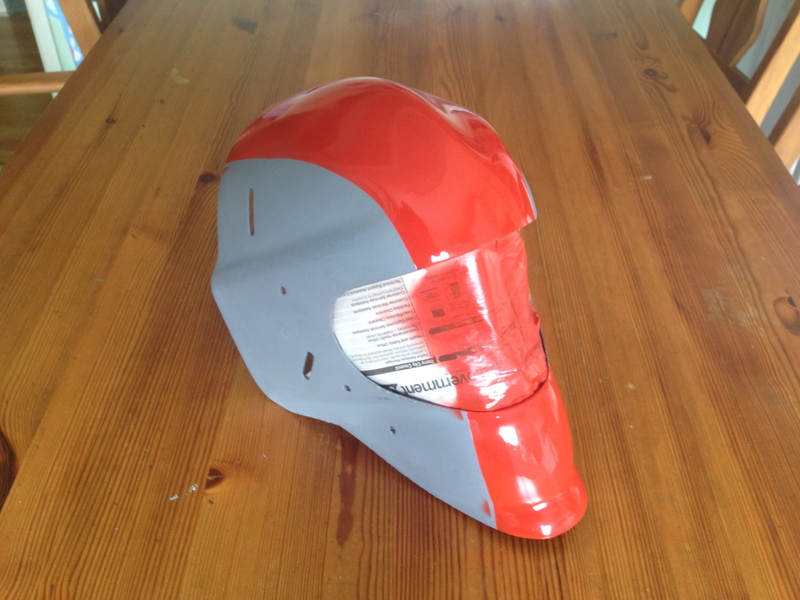 If you’re looking to completely paint your mask, then primer is next. 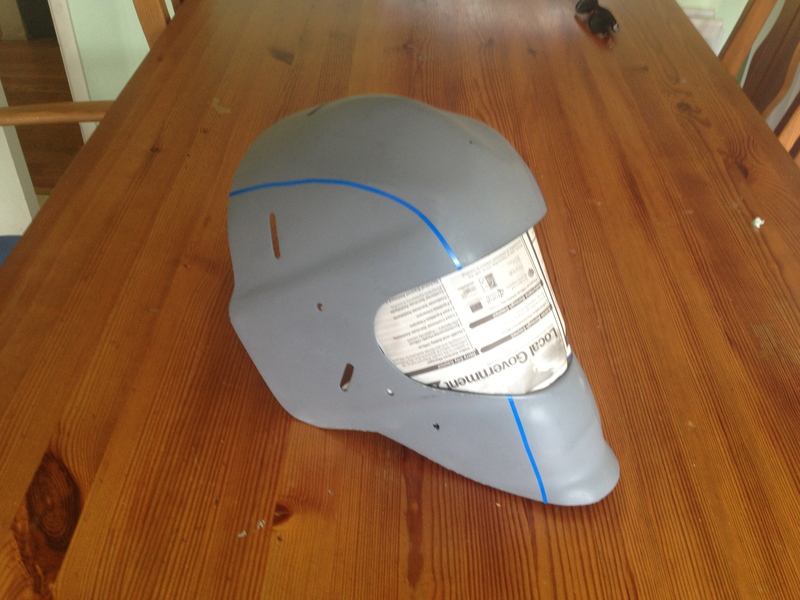 You can buy sandable primer and if your mask isn’t completely smooth, it’s a good idea. Before applying primer, make sure you’ve completely washed, rinsed and dried your mask. Primer is the bond for paint and if you don’t have a clean, dry surface the primer and paint won’t adhere. You also won’t likely need to paint the inside of your mask. You should tape the cutout for the cage and other holes to prevent spray getting on the inside. You’re now ready to prime. Using primer will be good practice for painting later. Whatever paint or primer you use, READ THE DIRECTIONS. Not all paints are the same and this is especially true as it applies to spraying multiple coats and for primers, how long you need to wait before spraying colour over it. When spraying coats of primer or paint, multiple light coats are better than single heavy coats. Heavy coats of paint take longer to dry between coats and are more likely to sag or drip. Make sure you’re spraying in a bright and well-ventilated area. Once you’re happy that you’ve got a good primer coat down, you’ll need to wet sand with a fine paper again. Make sure mask and paper are wet and be light with the paper and work in a circular pattern. Rinse with clean water and then let the mask completely dry. Painting will depend on the complexity of your paint scheme. 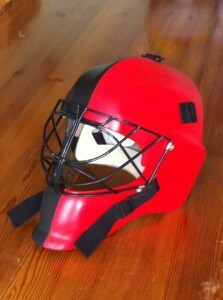 If you are using multiple colours, your base colour should be the one that covers the majority of the mask. Like primer, read and follow the paint instructions, especially as it applies to multiple coats of paint and the time between coats. Once again, many, light coats are preferable to fewer heavy coats. 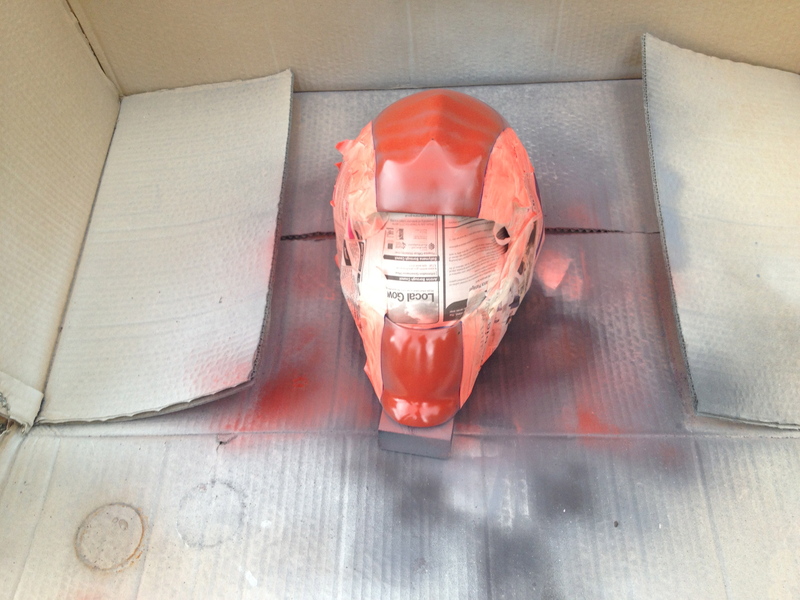 Be patient, if you’re in a hurry, it’s easy to overspray and get drips. If you do get drips and you’re looking to do a quality job, it’s far better to stop early, let the paint dry and sand the drips out. Hoping to get the drip out by spraying more coats of paint on, rarely works well. 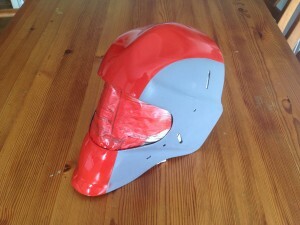 Depending on your design, you may need to tape when spraying other colours. 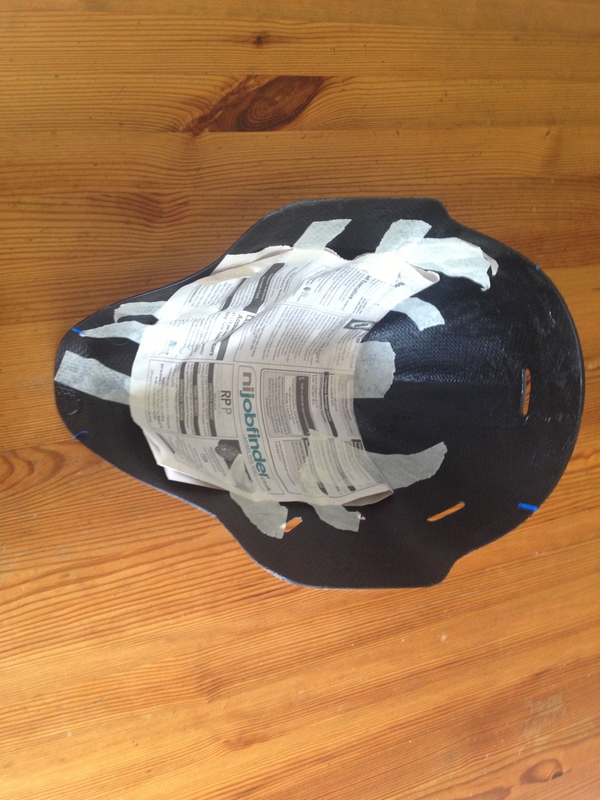 A couple of notes on taping, buy good masking tape (professional painters grade). 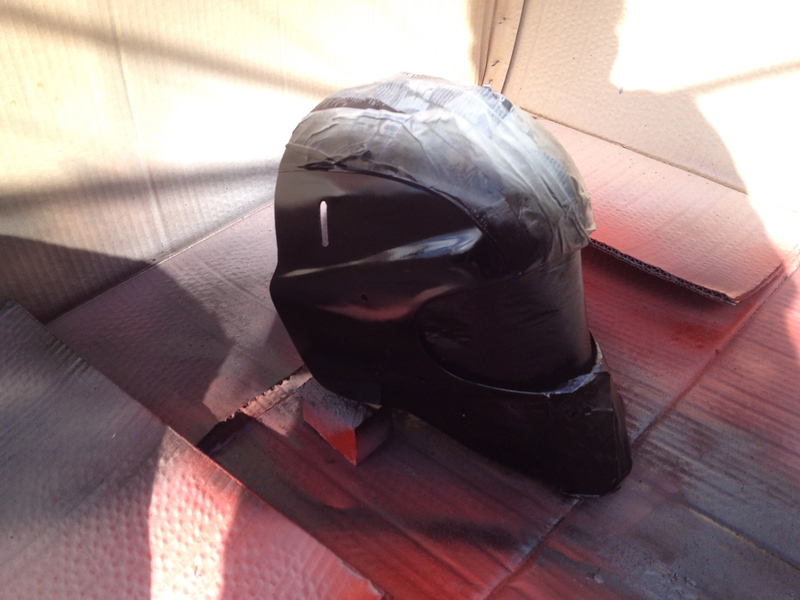 Nothing will botch your best paint plans up faster than using bad tape. Make sure the paint layer under the colour you’re taping is fully dried and cured. If it isn’t, the paint will adhere to the tape and come up when you remove the tape. 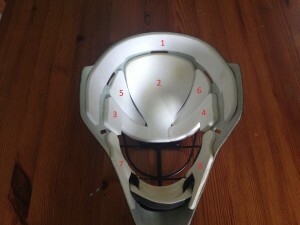 Check to make sure the tape is fully adhered between coats, especially in curvy areas of the mask as tape can release. Lastly, make sure the paint is dry before removing tape. If you do get some wobbly lines when you remove tape, you can always re-tape and spray the adjacent colour or if it’s only a small bit and light you can try rubbing it out with a small bit of paint remover on a rag. Once you’re satisfied with your paint, the last step is clear coat. Plan on using all the clear coat you get in a large spray can, it’s basically the only thing that protects your paint. Recurring theme, lots of light coats are best. Once your clear coat is dried, wet sand the finished product as that will level the finish. Painting a PE, Poly P or ABS helmet is much simpler. There’s no paint or clear coat to remove, you don’t need to prime and you can use a plastic paint on the helmet. You’ll still need to apply a clear coat to protect the paint and make sure it’s compatible with the paint you use. From your friends at OBO. This drill is a “leg burner” with lots of footwork combined with making a desperation save and a second shot save. 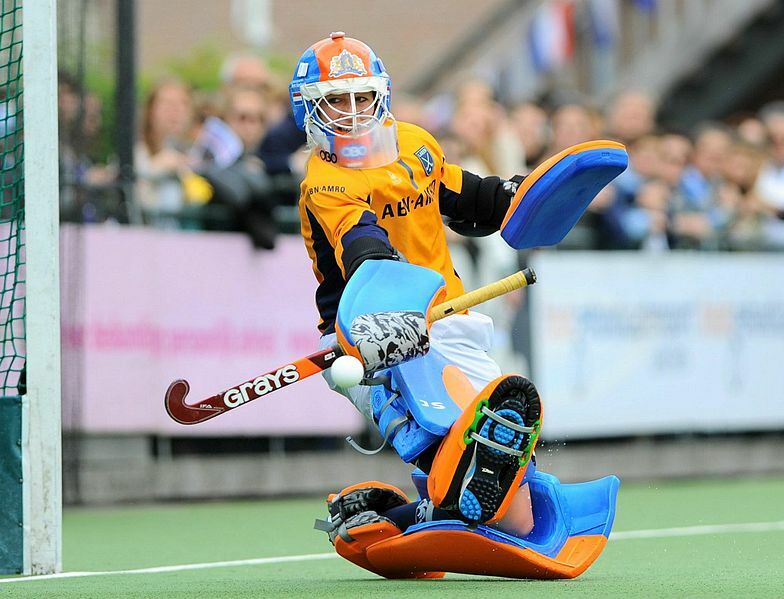 You start by doing quick feet (stepping over the baseline and back with both feet 3 times), moving through the cones wither forward or laterally, putting 2 feet between each cone, then drop stepping back toward the far post before diving and attempting to make a desperation save, followed by a second shot. We typically only do this 3 or 4 times on each side because it is very tiring, but will have you in good shape!!! Let us know how you get on! Good Luck! Author adminPosted on October 29, 2013 April 22, 2014 Categories Drills, Training And CoachingLeave a comment on Leg Burner!! 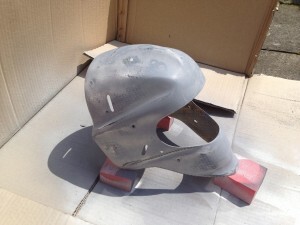 The helmet you have has a clear coat of lacquer which will need to be stripped before you paint…. 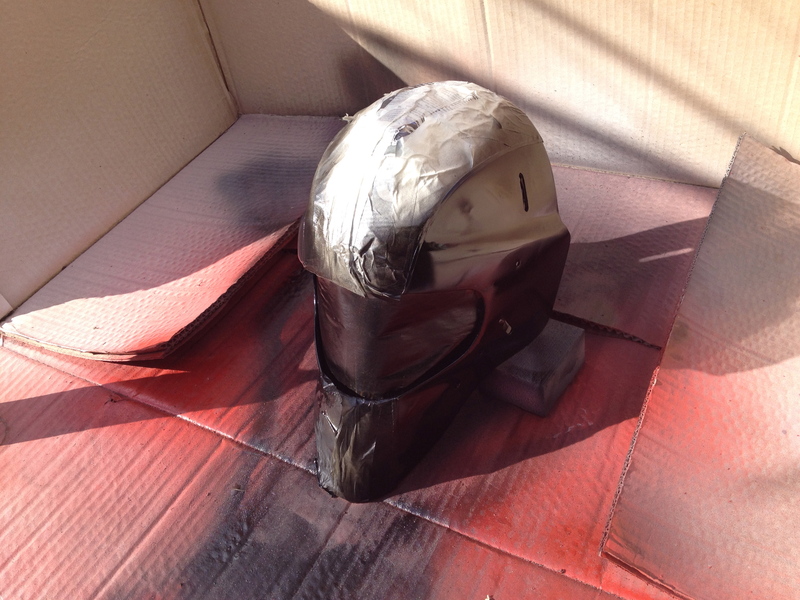 The helmet you have has a clear coat of lacquer which will need to be stripped before you paint. What type of paint you use will depend on how you are going to paint the helmet. 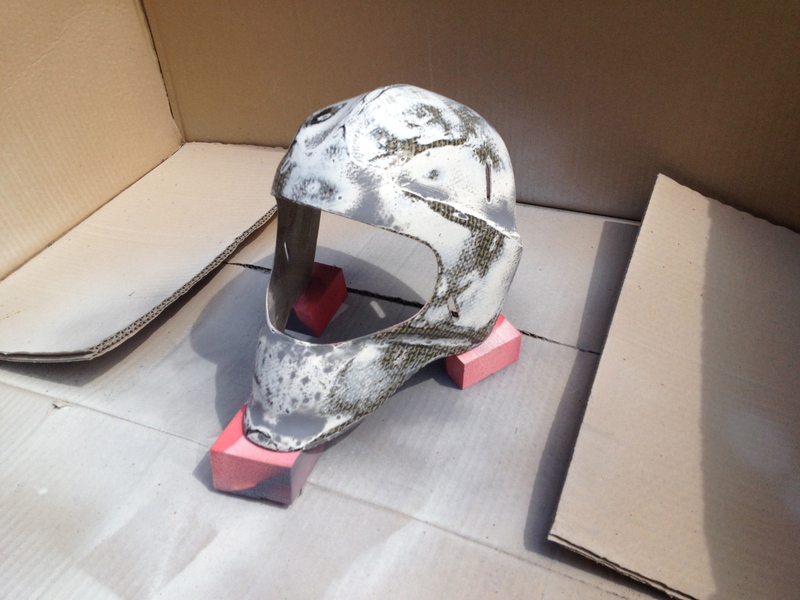 For simple paint jobs you can use aerosol cans of spray paint. Depending on your artistic abilities and resources, you may use an airbrush. Whatever way you paint (paint brush, spray can, air brush), the quality of the finished product depends on your preparation. 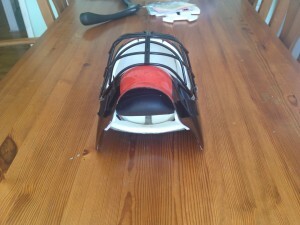 You will want to remove the cage and straps so you have clear access to work/paint the mask. I would recommend Brudtärna klänning using a paint stripper to remove the finish. After you strip the lacquer, thoroughly wash and rinse the helmet and allow it to completely dry. If the helmet has residue or dirt, the paint won’t adhere. You will need to sandpaper the helmet to get the helmet smooth. 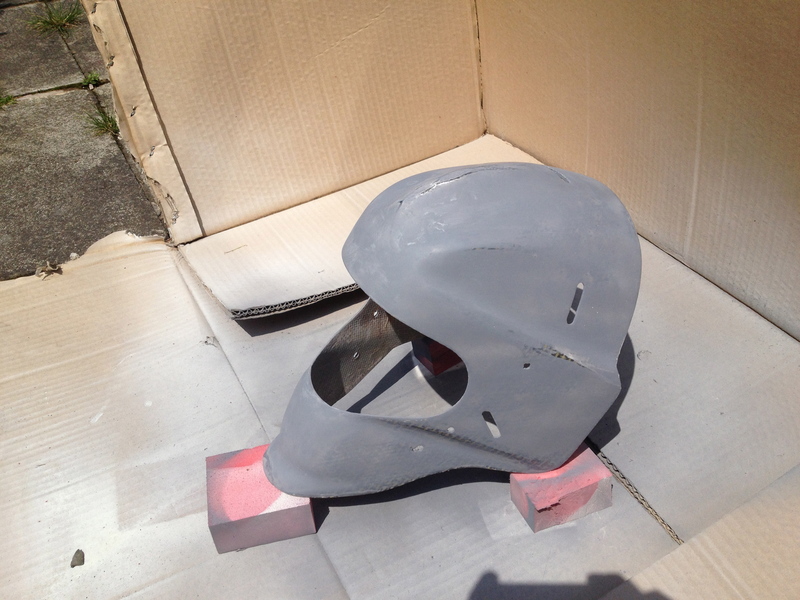 Start with a rough sand paper and then you will want to use a fine wet/sandpaper to get a smooth finish. Then you will apply your paint. 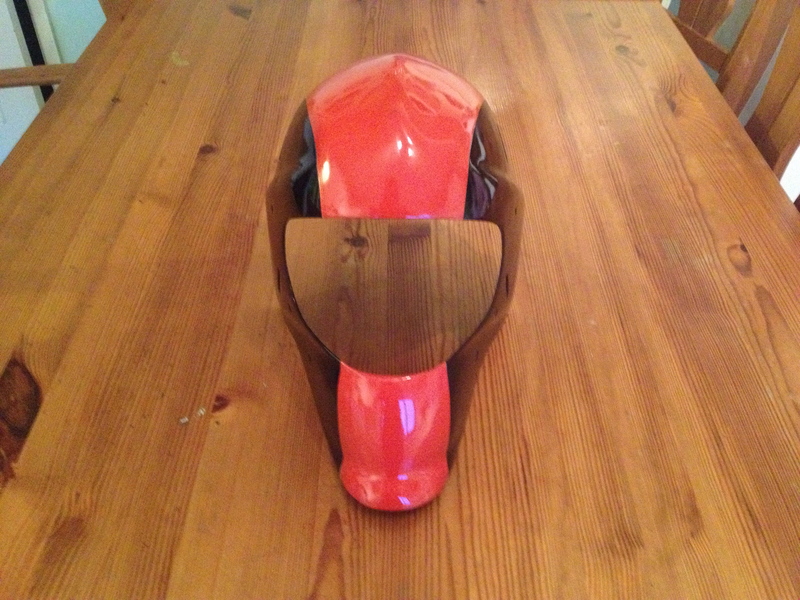 Once the paint is done, you’ll put the clear coat on. 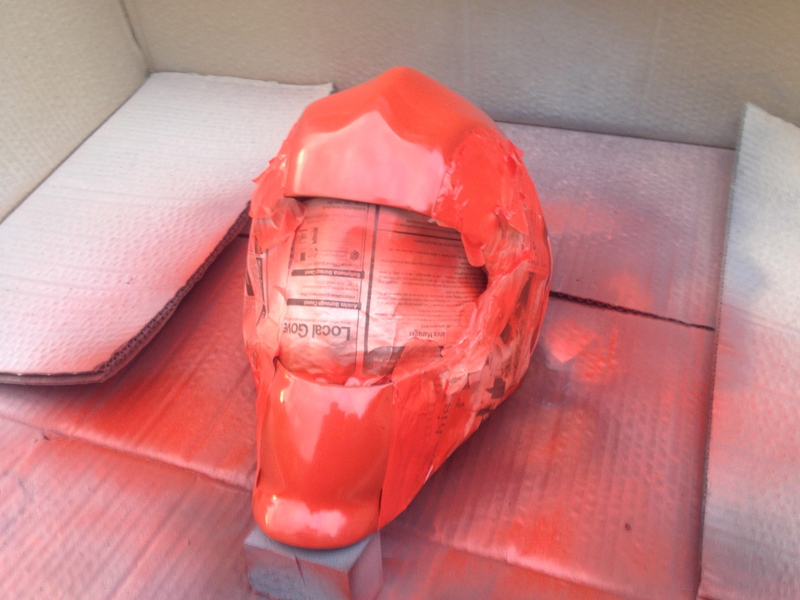 If you use a spray paint, look for an automotive paint and/or Clear Coat/Lacquer. 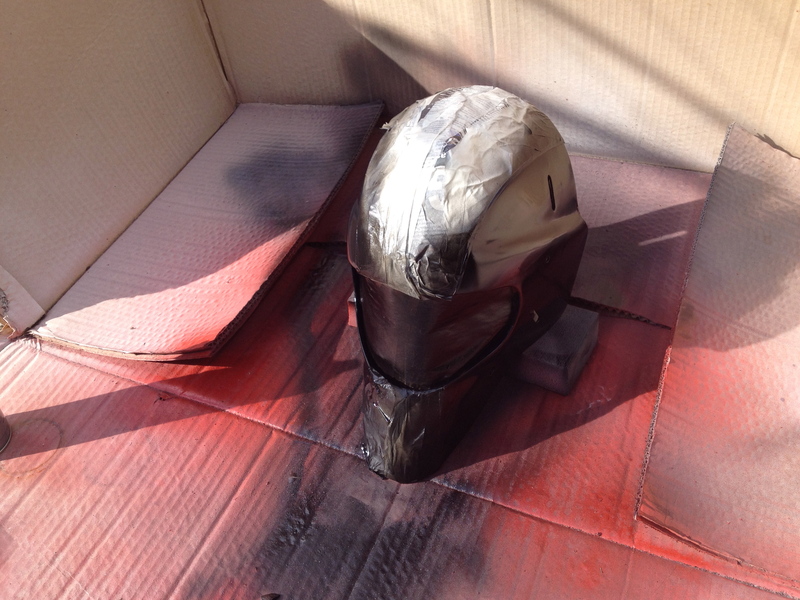 Author adminPosted on October 15, 2013 November 30, 2015 Categories OBO Online ExpertLeave a comment on Can I paint my OBO helmet? And you need to work on being confident stepping off your post or your “line”, if you are to challenge the opposition and restrict their opportunities in your D to score. Bringing in the ability to disrupt chances by coming out to tackle and so forth, you will be able to limit the opposition’s chances. Good shot stoppers are worth their weight in gold, but they also need to be able to have an important impact on their game in order to achieve success. All goalkeepers are shot stoppers, but some are more inclined to hope on their ability to make the save, perhaps expecting the defence to do the job of intercepting passes and for them to stay where they are. 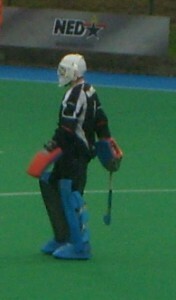 Rather than go out to challenge if needs call upon them to, unable to see past the lens of a goalkeeping simply being there to make the saves (that might have drawn them to the position in the first place) and the need to step out of goal at times to shut down a scoring chance by kicking away a loose ball or going in for a decisive tackle, for example. 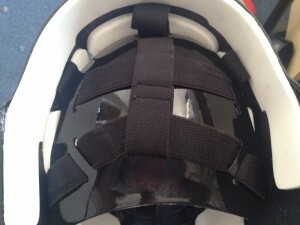 As a position in our sport, this is an important aspect of the way we play within the game, like football goalkeepers who need to come out and catch crosses on corners, or rush out to tackle, versus ice hockey goalies who are not going to come flying out of their zone to slide tackle a player (unless they’re Dominic Hasek! ), or floorball, where it is more a case of shot stopping. And it needs recognising! For some, not others, probably though!! In a negative way, you could consider a case example of a goalkeeper rooted to their line and fearful of coming out to tackle or intercept. But rather than coming out to challenge, in a positive light, they do themselves an injustice by staying back against the play and expecting a shot to be stoppable. Passively hoping to just have to stop shots instead of be involved in the play, even if a case of a difficult redirect is a potential possibility, say for example. Not confident in their ability to tackle, or just unable to see the point in doing so. A goalkeeper that stays where they are, on the spot, hoping that they will do ok facing a shot that might come in from the top of the D say, that doesn’t come out to tackle or chase lose rebounds, instead expecting to be able to stop all shots. 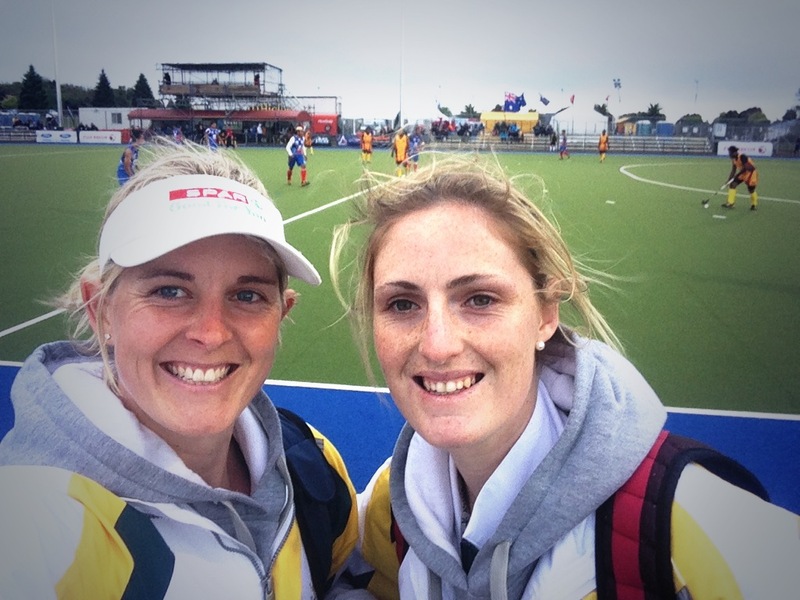 Goalkeeping is more than just being there to get behind shots and save them, unfortunately! 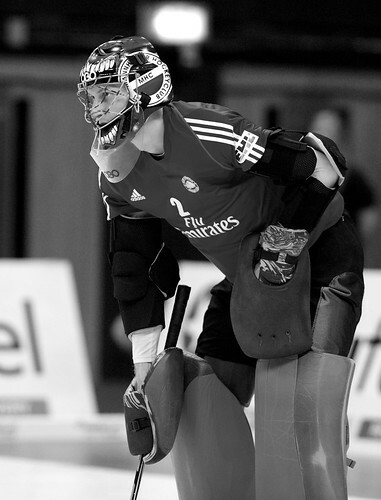 And the way you approach goalkeeping will have a significant impact on the way you play. You can either be a goalkeeper where you expect to just be there to stop shots and end up not doing a good job of ‘owning your D’, or make sure this isn’t the case! If you take the structure of the word goalkeeper, you can literally get “goal” and “keep”; in this way of thinking, can you consider yourself a goalkeeper who ‘keeps’ their goal? Do you look after your D, or do you stay on your line and get beaten by chances that you could have stopped through coming out to challenge? Do you stop chances turning into goals by eliminating them before they happen, or do you get beaten by them? Your job as a goalkeeper is more than just simply the saving aspect, there is also passes and potential breakaways to contend with! It’s about more than standing there and being on angle and in the right spot at the right time, all of the time. Wherein a goalkeeper needs to be able to come out and tackle or intercept and will be able to when these situations present themselves. Think about breakaways where you stand a better chance of rushing out to challenge, if you go in for that glorious slide tackle, where you will take the ball off the play and stop the shot happening in the first place. Or interceptions, where making the interception will eliminate the passing option and prevent a high risk scoring opportunity. When you think about, goalkeeping is more than just a case of shot stopping. You can’t expect to save every shot if you play like that, so making sure you actively play a part in shutting down scoring opportunities means that you can work things into your favour. As you develop and play more games and get more (as a beginner anyway! ), you will soon realise and notice that it is more than just the save making that may have brought you to playing the position in the first place. Sometimes you need to do more than just stop shots. The “sweeper keeper” idea and conceptualisation epitomises the way a goalkeeper can (attack being the best form of the defence! ), with the goalkeeper making use of their aggressive abilities to shut down chances instead of having to make the potential save, acting like an extra defender in the way they are involving themselves in the game. Elite goalkeepers are more than just shot stoppers and capable of tackling and challenging appropriately, bringing an extra dimension to their game. If you think about it, you need to be able to do this as well as make saves when it is right to. Eliminating scoring chances before they happen is an important part of goalkeeping as save making is and you need to know this! It may look good if you have stats where you face a lot of shots or end up saving a lot of shots, but that could also be down to poor rebound control or allowing scoring opportunities to happen by not being proactive like this, so it is important to reflect on the way you play and how you go about the concept of ‘keeping’ goal. Ultimately, you need to be more than just a shot stopper. And a goalkeeper at that! There is more of a responsibility to your team to help them out by challenging and doing the defensive work by coming out to intercept a breakaway among other roles. Therefore there are effectively two sides or parts to a goalkeeper: a shot stopper and an active ‘keeper’ of goal. And if you want to go far up the hockey ladder (or at least improve! ), you need to be both! 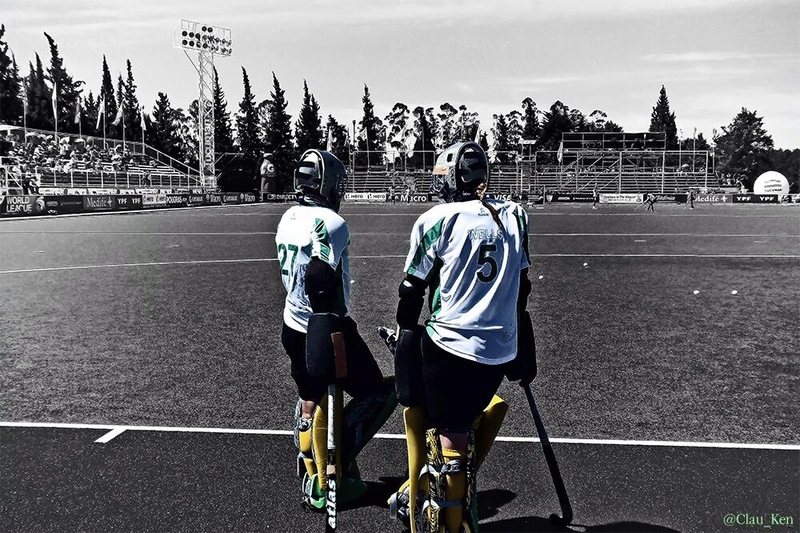 Any goalkeeper worth their weight in gold (or goalie legendary status, take the phrase as inspiration! ), as already mentioned (oops with déjà vu!) is a great shot stopper but more importantly also a dominant force within the D. So, make sure you are able to do this, and be a goalkeeper and not just a save maker! Elegant kvinnlighet spets brudklänning är 2017 bröllop inget undantag. Den känsliga spets brudklänning kan användas för att beskriva en tunn spets täcker bara bröst och skulderlinjen , skapa extraordinära skönhet, det ser mycket attraktiv. 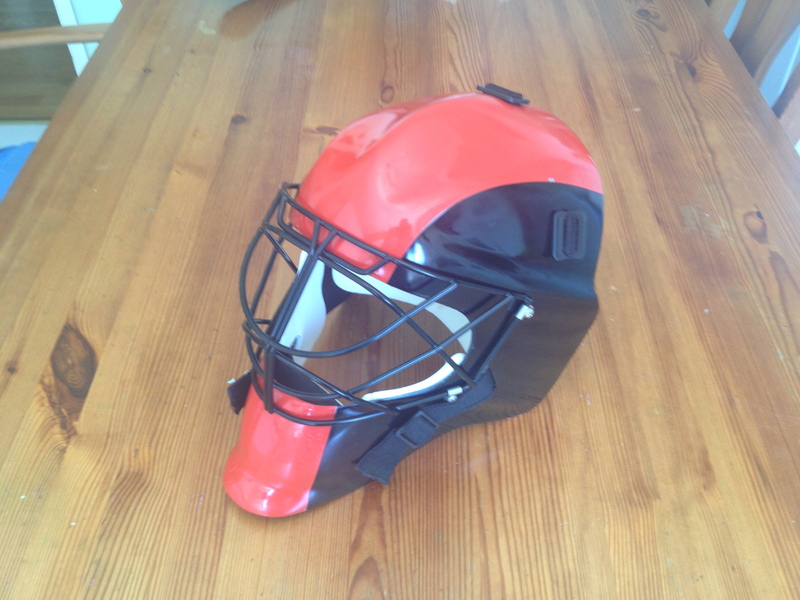 Author Dan PilgrimPosted on May 19, 2013 May 2, 2017 Categories Developing Your GameLeave a comment on Goalkeeper or shot stopper? Hi again guys! For my column for Push hockey magazine this month, I’m taking a look at the “mandatory experiment” that is the own-goal rule. Personally, I’m with Jamie Dwyer: I think it stinks. But what do you guys think of it? 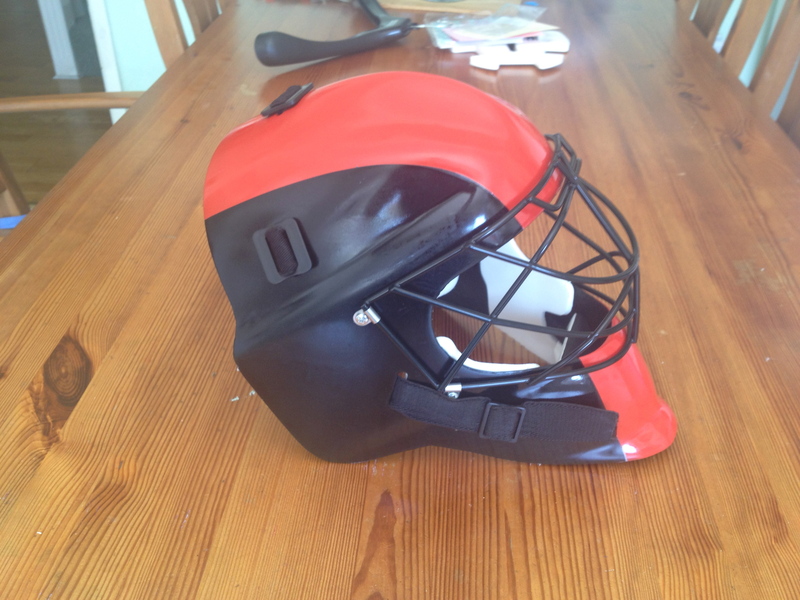 I’d love to hear lots of keepers’ opinions on this, so, whether you love it or hate it, let me know by dropping me a line at richardsmyth100@hotmail.com, or by tweeting me (I’m @1stAmongEquals1). Thanks! Author richardsmythPosted on May 15, 2013 August 26, 2013 Categories PERFORMANCE3 Comments on Own-goal rule: opinions wanted!